If you want your new roof to last a long time, you’ll want to make sure the structure directly underneath it won’t cause any problems later on. A complete roof tear-off will allow our roofing specialists to take a look at the exposed support structure and perform repairs in case they find issues. Tearing off the roof ensures that all components are completely new to maximize the roofing system’s life span. Imagine getting a new fence installation; you’d want everything to be brand new including the vertical posts to avoid having to replace individual components every now and then. The same principles apply to roof replacement. Although a roof tear-off is more expensive than re-roofing, it still gives you a lot more value in the long run. Furthermore, a tear-off also ensures that all newly installed components are covered by an installation warranty so you save on unexpected early repairs. A roof tear-off may seem like a straightforward process, but getting it done right requires considerable skill and the right gear. To minimize the risk of injury or property damage, it’s best to hire reputable roofing experts like Minnesota’s 1st Choice. Besides, having the pros tear off your roof is a lot faster, so you can enjoy your new roof sooner than later. Get a new roof for your home with help from the best in the area. 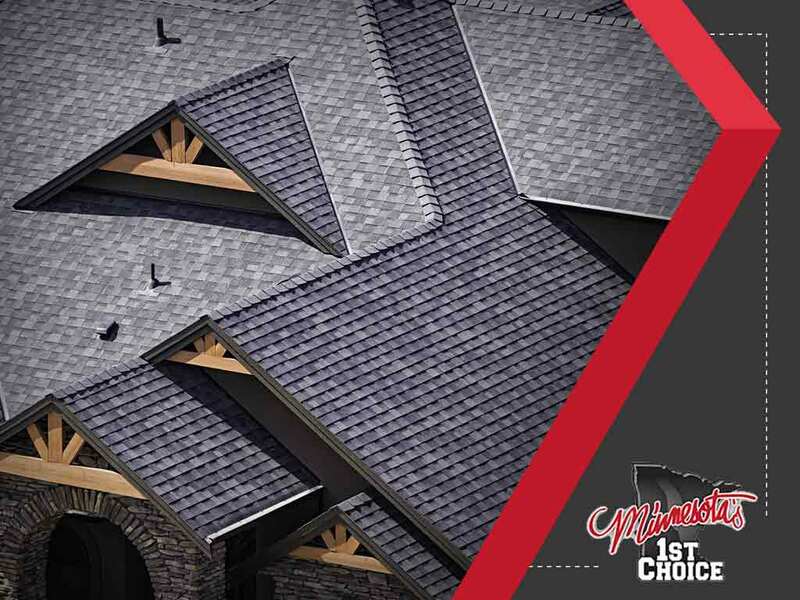 Minnesota’s 1st Choice provides high-quality roofing solutions in Rochester, MN. You can call us at (507) 200-4422 or you can fill out this contact form to request a free quote.